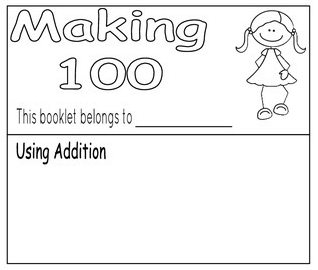 This is a small math booklet for first and second graders. It includes a cover, an addition page, a subtraction page, and a using coins page. It will be fun for the 100th day of school and be a challenge!